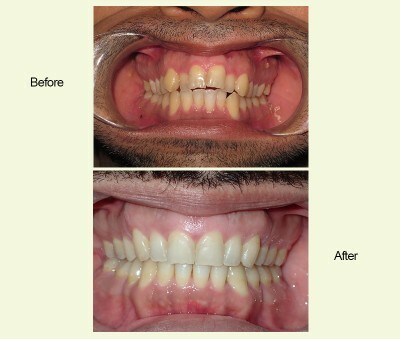 At City Orthodontics, we make it our mission to see each and every one of our patients leave our Toronto office with a healthy and beautiful smile. As your choice for a Toronto orthodontist, we’re proud to offer a variety of orthodontic treatments, such as Invisalign and braces, in order to achieve our goal. 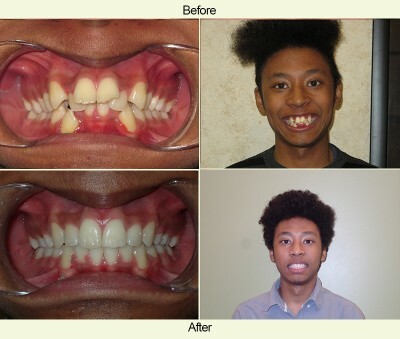 We take an individual approach to treatment, creating specialized treatment plans that will most effectively suit a patient’s unique orthodontic needs. While we’re always glad to speak about the quality of work that we perform, it’s also said that a picture is worth a thousand words. Drs. 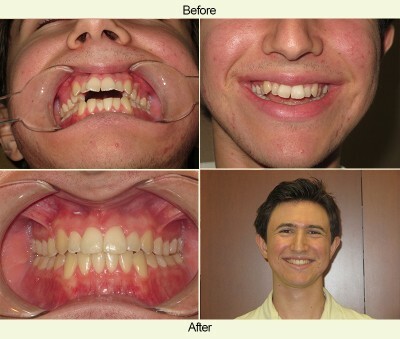 Pablo Kimos and Willy Dayan have years of experience in treating patients with orthodontic problems of all kinds. 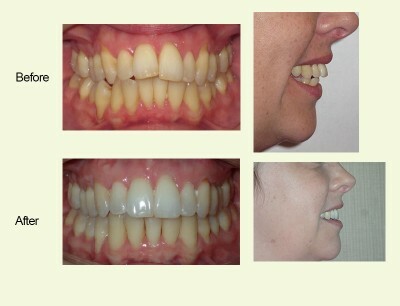 They bring a wealth of knowledge to their craft and are glad to showcase a sample of the orthodontic cases that they’ve treated. Feel free to check out the gallery below; if you’d like to see a more detailed image of any of the before and after images, you can click on the individual photo. 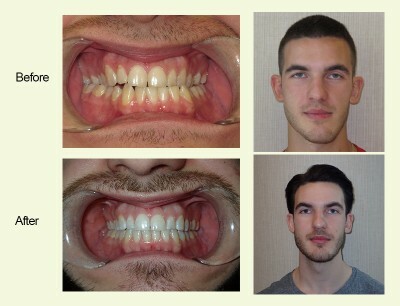 If you’re proud of the orthodontic treatment that we’ve performed on you and you’d like to show off your new and improved smile, please let us know and we can add you to the gallery. If you’re in search of a Toronto orthodontist, we encourage you to give us a call at (416) 222-3223 to schedule an appointment. Please don’t hesitate to contact us if you have any questions, comments, or concerns. We can’t wait to hear from you and help give you an even more beautiful smile!